Honda Cars of Bellevue has a huge inventory of new Honda vehicles and used cars and trucks for sale. Our selection includes the new 2019 Honda Fit. We serve Honda drivers all over the Omaha, Bellevue, Lincoln, Elkhorn, La Vista, Offutt AFB, Papillion, Lake Manawa and Council Bluffs area, and people from all over Nebraska and Iowa come to Honda Cars of Bellevue to get a great deal on their new Honda Fit. 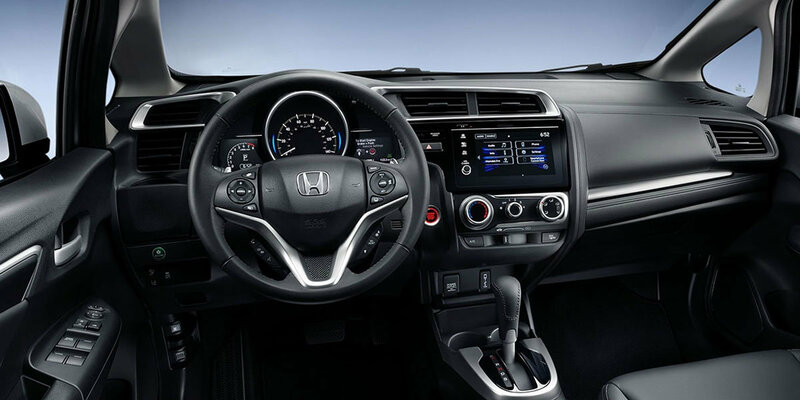 Test drive the 2019 Honda Fit at Honda Cars of Bellevue, your exclusive Honda dealer for Bellevue, NE, providing superior service to the greater Omaha area. Browse our new 2019 Honda Fit inventory for sale or you can check out our selection of used Honda Fits available now! 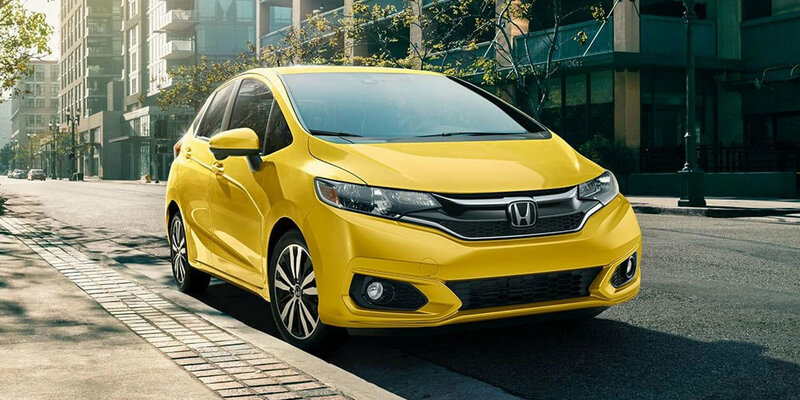 The 2019 Honda Fit distinguishes itself from all other subcompacts with its impressive practicality thanks to four-door hatchback versatility and ingenious interior packaging. The five-passenger Honda Fit offers a unique configuration for cargo or seating. 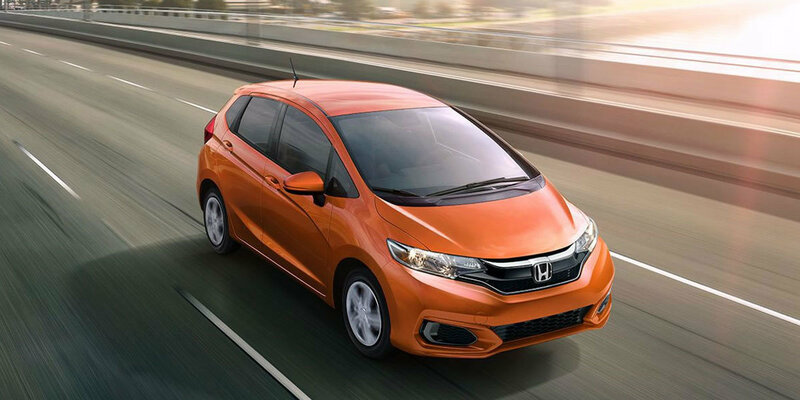 The 2019 Honda Fit is available in multiple trim levels so you can choose the best one for you at Honda Cars of Bellevue. Infotainment screen size: 5 in. Infotainment screen size: 7 in. Infotainment screen size: 5 in. Infotainment screen size: 7 in. Infotainment screen size: 7 in. Infotainment screen size: 7 in. 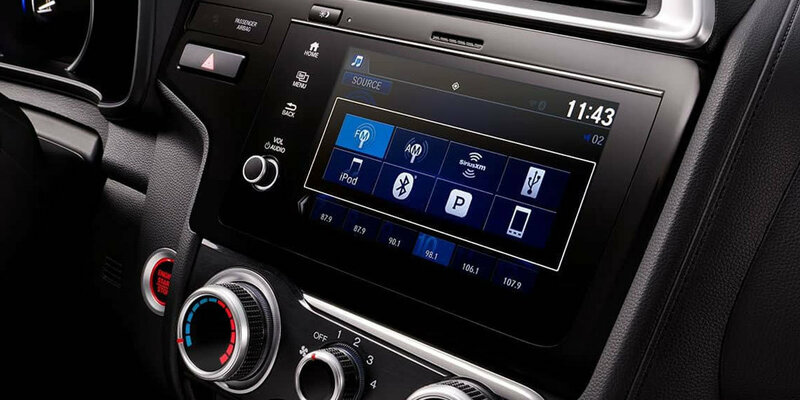 Infotainment screen size: 7 in. *29 city / 36 highway / 31 combined MPG rating for LX, Sport and EX 6MT models. 33 city / 40 highway / 36 combined MPG rating for LX CVT model. 31 city / 36 highway / 33 combined MPG rating for Sport CVT, EX CVT and EX-L models. Based on 2019 EPA mileage ratings. Use for comparison purposes only. Your mileage will vary depending on how you drive and maintain your vehicle, driving conditions and other factors.